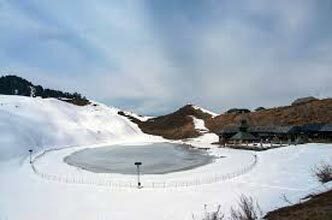 One of the most popular states of India, Himachal Pradesh has been blessed with mesmerizing scenery and is dotted with a number of hill stations, which are popular tourist destinations.During this meticulously-planned itinerary of 5 nights and 6 days, you visit destinations like Dharamshala, Khajjiar, Dalhousie and Chamba. Have a memorable holiday by visiting the popular attractions of the region, indulging in fun activities, tasting the local renditions and enjoying the amazing weather. 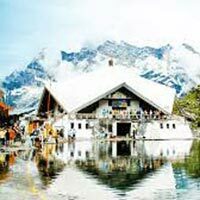 The 2nd day is scheduled for half-day sightseeing in Dharamshala including Dal Lake-placed amidst lush greenery the lake also has a Shiva temple on its banks, St. John's Church- an Anglican church built in 1852, it is dedicated to John The Baptist, Tibetan Monastery- for witnessing the worshipping rituals of the region and Bhagsu Nag Temple- an ancient Hindu temple dedicated to Snake God, Nag and Lord Shiva. The rest of the day is at your own discretion. Partake in activities like shopping, trying out local delicacies and so on. Overnight stay. The day, post breakfast is for half-day tour sightseeing. Dalhousie was founded by Lord Dalhousie in the second half of the 1800's and so the place has been named after him. 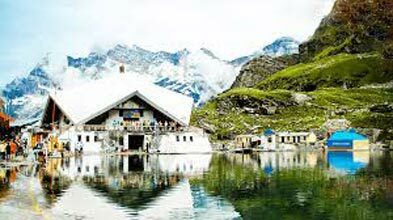 It is dotted with a number of attractions such as Satdhara Falls, Chamunda Devi Temple, Kalatop Sanctuary etc. The evening is at leisure. Overnight in the hotel. 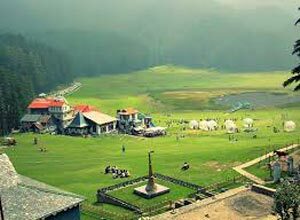 Day 5 is scheduled for an excursion to Chamba and Khajjiar. 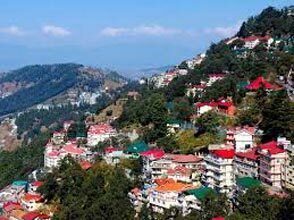 Both these towns near Dalhousie are known for their lush landscape, floral meadows and tranquility. 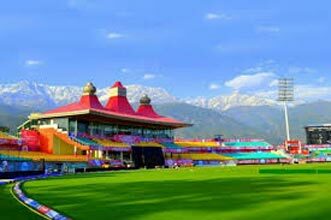 The list of attractions of the day includes Central Park- it offers a magnificent view of the entire hill town, Rang Mahal-one of the largest monuments of the region that is built in Mughal-British architecture, Khajjiar Lake and Bhuri Singh Museum-named after Chamba's former king, it houses collection of miniature paintings, wooden carvings etc. If you are an adventure enthusiast, you can also try your hand at zorbing. Back to Dalhousie for overnight stay.